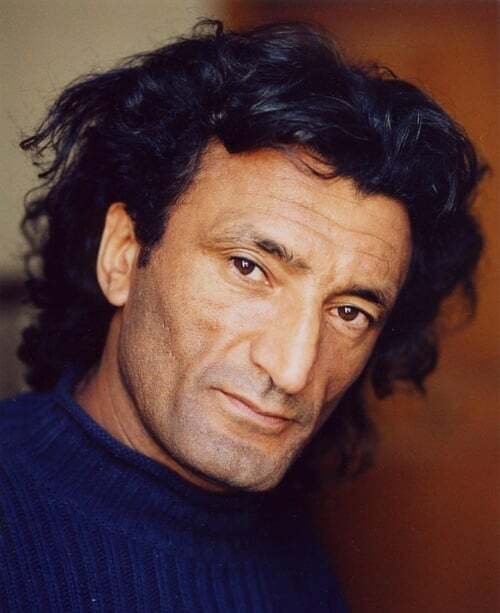 From Wikipedia, the free encyclopedia Affif Ben Badra (sometimes credited as Afif Ben Badra or Ben Badra) (born 1960) is an actor and dancer currently living in France. In the United States he appeared as a warlord in the Roland Emmerich film 10,000 BC and as Tamas in Sherlock Holmes: A Game of Shadows. He also appeared in the suspense/thriller film Taken, written by Luc Besson, and in the Spanish public TV serie "Aguila Roja". Description above from the Wikipedia article Affif Ben Badra, licensed under CC-BY-SA, full list of contributors on Wikipedia.